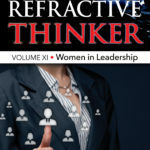 The Refractive Thinker Earns 14th award for the series! 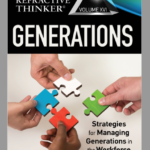 Posted in Awards	| Tagged 2015 Next Generation Indie Book Awards, Dr. Cheryl Lentz, The Refractive Thinker Vol VIII	| Comments Off on The Refractive Thinker Earns 14th award for the series! 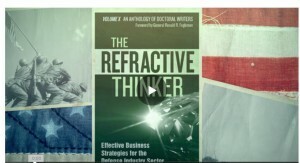 The Refractive Thinker Earns 13th award . 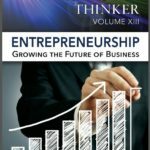 . .
USA Book News, 2014 Best Book Awards, Finalist The Refractive Thinker: Volume VIII: Effective Business Practices in Motivation and Communication Congratulations!!!! 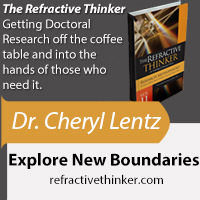 Posted in Announcements	| Tagged Dr. Cheryl Lentz, The Refractive Thinker, USA BEST BOOK Awards	| Comments Off on The Refractive Thinker Earns 13th award . . . The Refractive Thinker takes home 13th award! 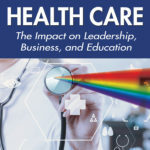 Posted in Announcements	| Tagged Dr. Cheryl Lentz, The Refractive Thinker, USA BEST BOOK Awards	| Comments Off on The Refractive Thinker takes home 13th award! 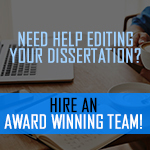 Fall 2014 Spring 2015 Author’s Call: Publish Your Dissertation With an Award Winning series . 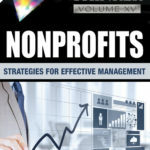 . .
Posted in Announcements	| Tagged Dr. Cheryl Lentz, Fall 2014 Spring 2015 Author's Call, Publish Your Dissertation, Publish your PhD, The Refractive Thinker Press	| Comments Off on Fall 2014 Spring 2015 Author’s Call: Publish Your Dissertation With an Award Winning series . . .